We welcome you to join us for worship. We invite you to come and worship the Lord Jesus Christ, who has redeemed the whole world by His death on the cross and by His glorious resurrection has opened to us the way of eternal life! Worship is a 10:00 am Sunday mornings. The 1st, 3rd, and 4th Sundays we have the Lord's Supper, 2nd Sunday is a Matins service. Our outreach services meet in Wallowa County on the 2nd and 4th Sundays of each month. Sunday School each Sunday at 8:45 am. Various Bible studies available throughout the week-all welcome. 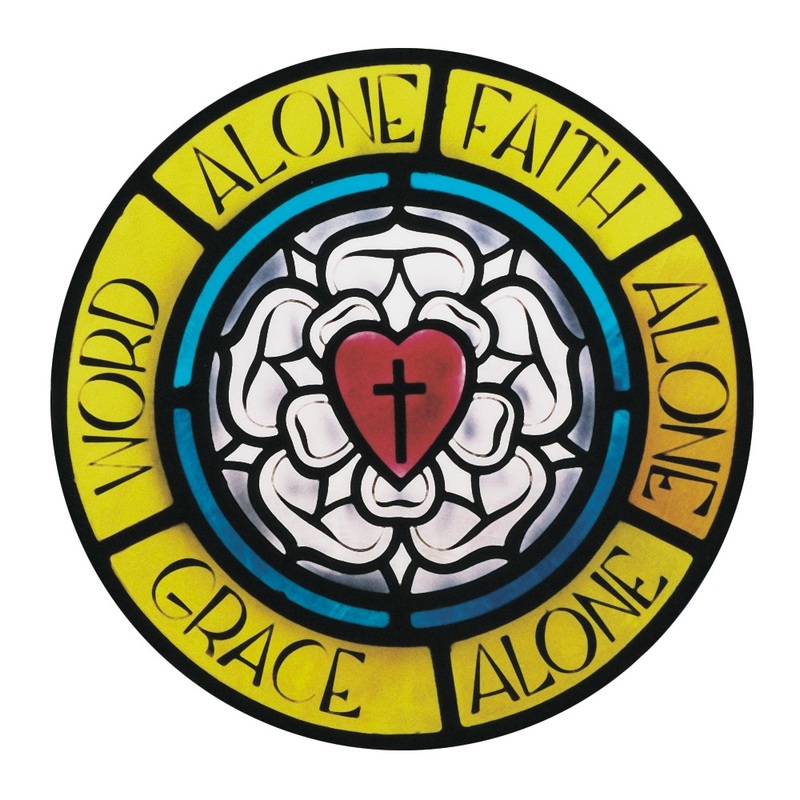 Faith LCMS has several ministries that are a part of the church. Continue onto our ministries pages to explore our local and foreign missions.